New construction. 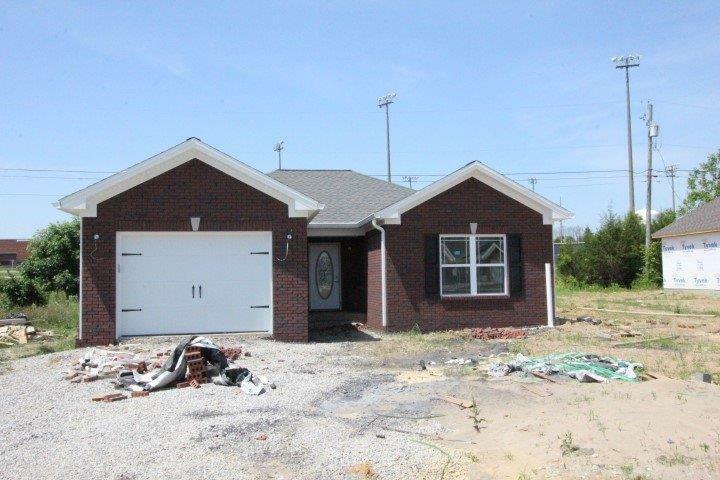 2 bedrooms, 2 bath, living room, utility, dining area, kitchen with stainless steel appliances. 1 car attached garage. Property backs up to Anderson County High School.